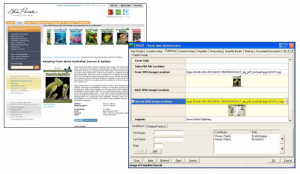 Steve Parish Publishing went live with their Web Shop early last month. section, in conjunction with Steve Parish’s website designer. complete, an order is sent through to Ironbark for picking and dispatch. 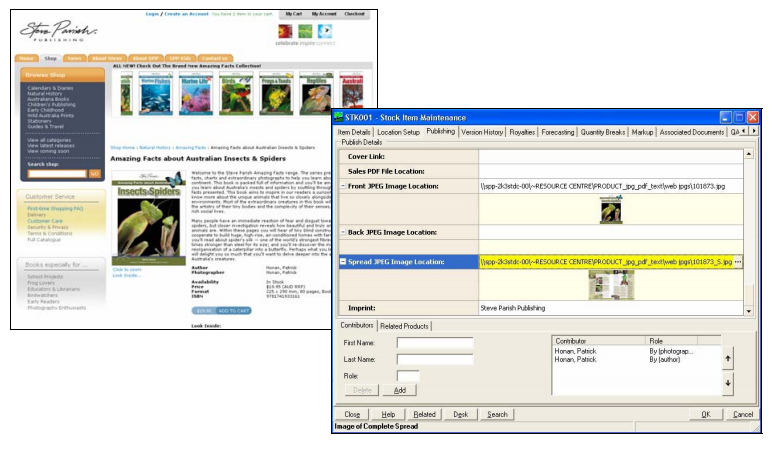 system to suit our requirements…” Ben Wallace, Operations Manager – Steve Parish Publishing. Australian publishing industry through nature photography. to be the number one choice in business management systems for over 30 years.